OCCC is now accepting nominations for OCCC’s Alumni Hall of Fame, said Randy Cassimus, Alumni Relations and Community Development Director. Cassimus said those who want to nominate someone will need to fill out the online application at http://occc.edu/foundation/alumni.html on or before Aug. 25. “I would very much encourage students and faculty both to nominate someone that they think is worthy of the honor,” he said. • Demonstrated significant, measurable achievements in their chosen field or their community. • Contributed leadership service to the community. • Past or present service to OCCC and/or its Foundation, Alumni Association. Cassimus said OCCC usually gets a fair number of applicants. He said a process is used to narrow that number. The number of actual inductees varies from year to year. Cassimus said those chosen are honored at an induction ceremony. This year, the ceremony will be held at 6:30 p.m. Nov. 20 in the VPAC theater. It’s a night the inductees will remember for the rest of their lives, Cassimus said. “They have a very nice banquet that’s thrown in their honor,” he said. “They get to bring their family and their friends … to share the event with them. “We put together a really nice profile video on each inductee and they get to stand up, make their ‘thank yous’ and … address the gathering … ,” he said. Cassimus said induction into the Alumni Hall of Fame is one of the biggest honors a person can receive from OCCC. 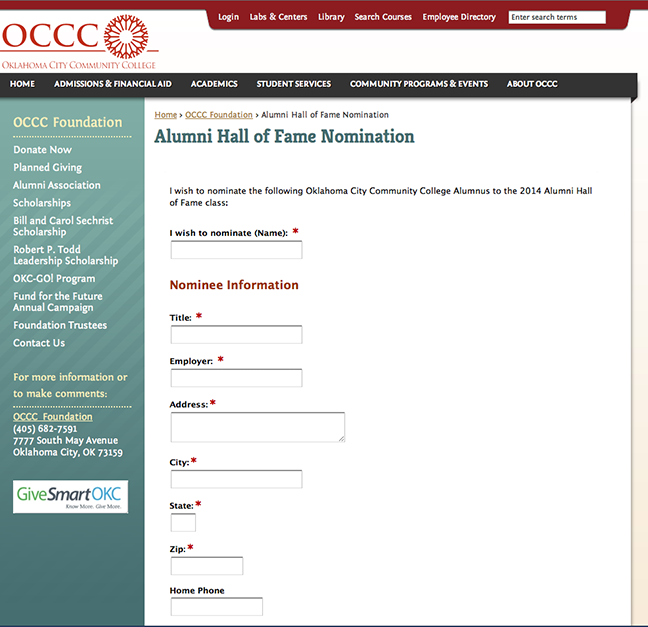 Currently, he said, the 60 past inductees are listed at www.occc.edu/alumni/hall-of-fame-recipients.html. However, that may change. Cassimus said it’s best to make the nominations now. For more information, contact Cassimus at rcassimus@occc.edu or call 405-682-1611, ext. 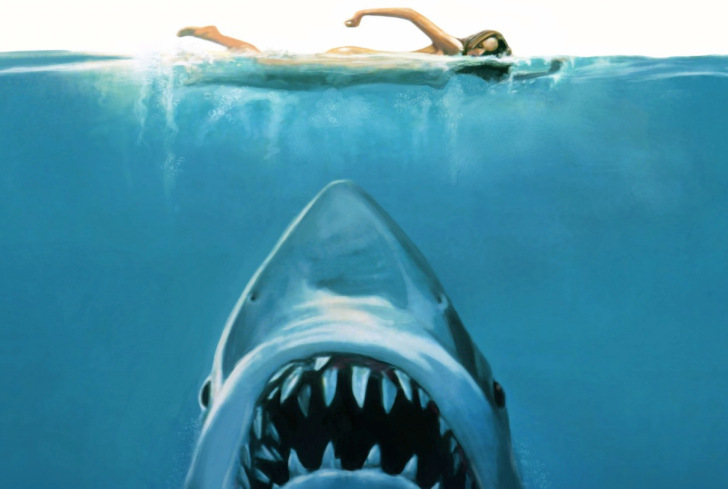 7478.